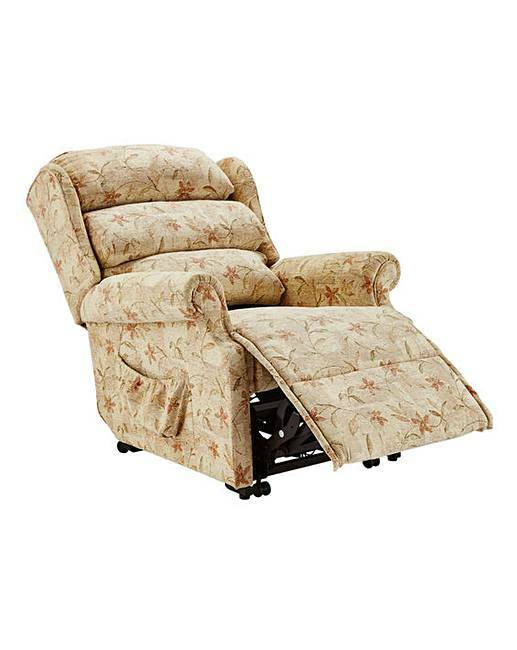 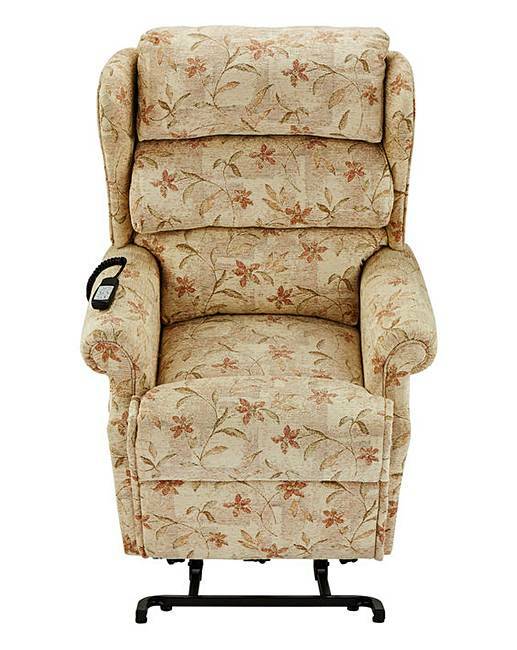 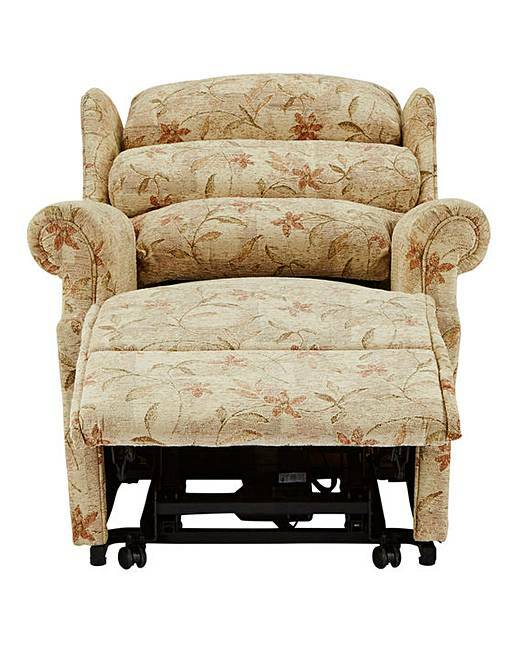 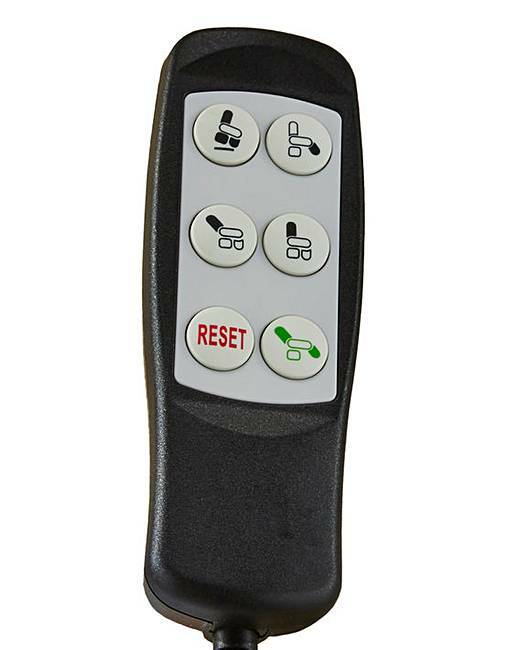 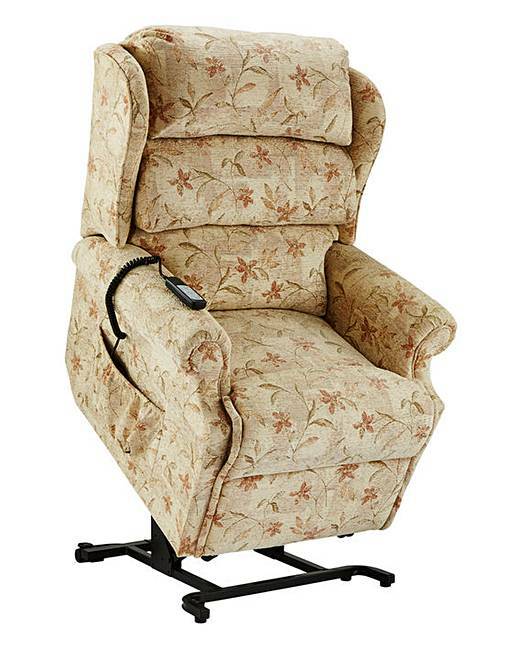 Gainsborough Lift Tilt Recliner Chair is rated 1.0 out of 5 by 1. 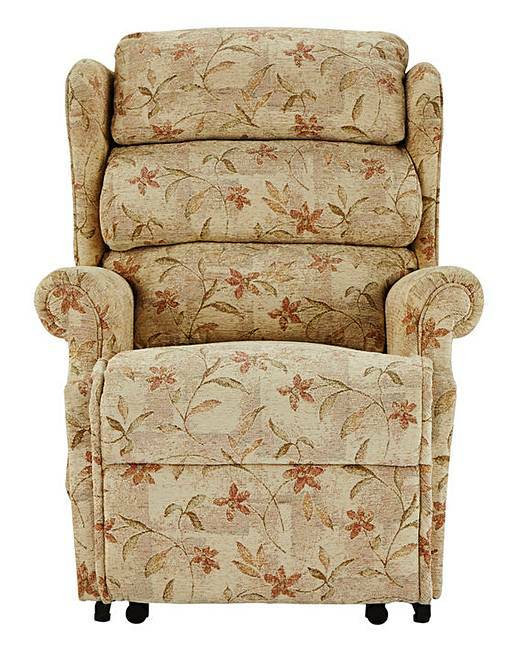 H.104 x W.78 x D.86cm. 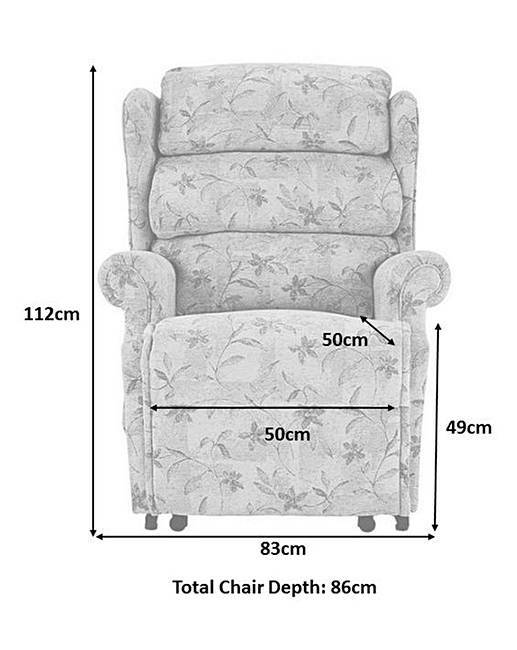 Seat height from floor 49cm. 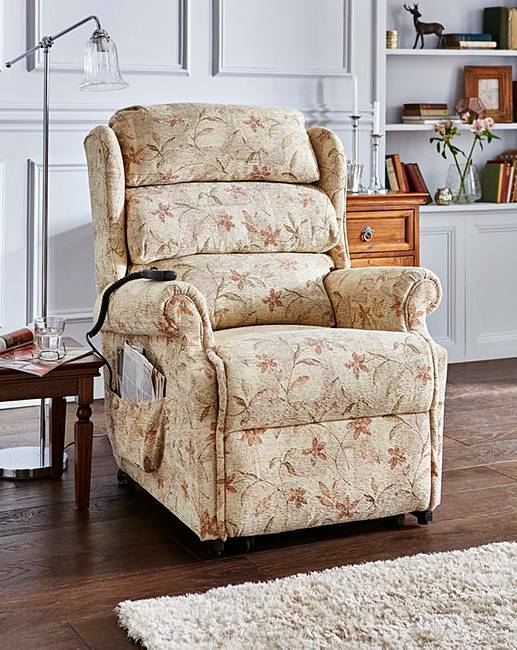 We aim to deliver your order within 14 working days, providing that the items are in stock at our own warehouse, or by the time indicated if being despatched directly from our supplier, larger items requiring 2 man delivery will be booked in for delivery by the carrier after despatch.